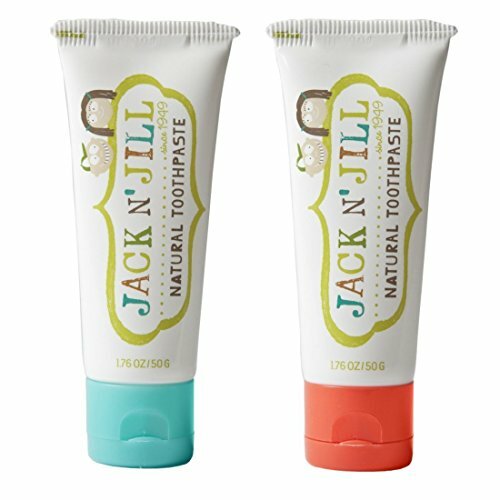 Jack N' Jill toothpaste is 100% safe for young children - especially because they have a tendency to swallow it, rather than spit it out! All Jack N' Jill packaging is designed to be appealing to children and is cute enough that parents won't mind it sitting on their bathroom vanity. If you have any questions about this product by Jack N' Jill, contact us by completing and submitting the form below. If you are looking for a specif part number, please include it with your message.